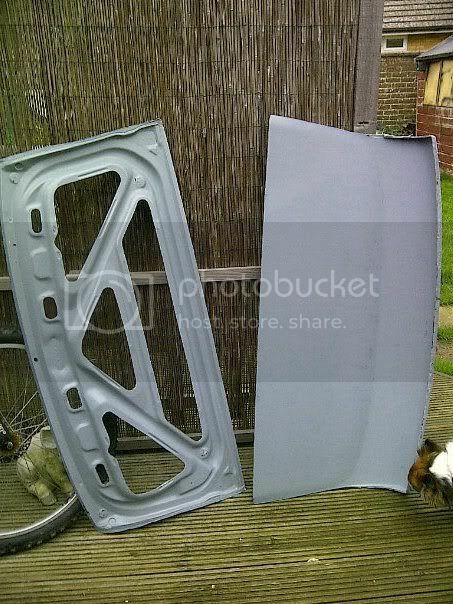 Does that use the original boot frame or is it bonded onto the existing one ? 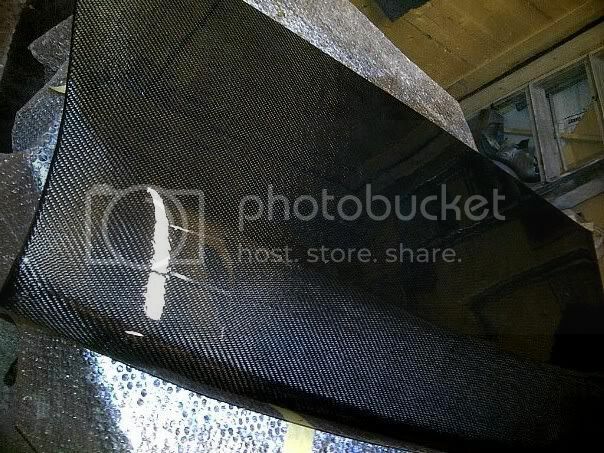 no that is a complete boot under side and top has the ext in it all ready just bolt on and fix spolier on . 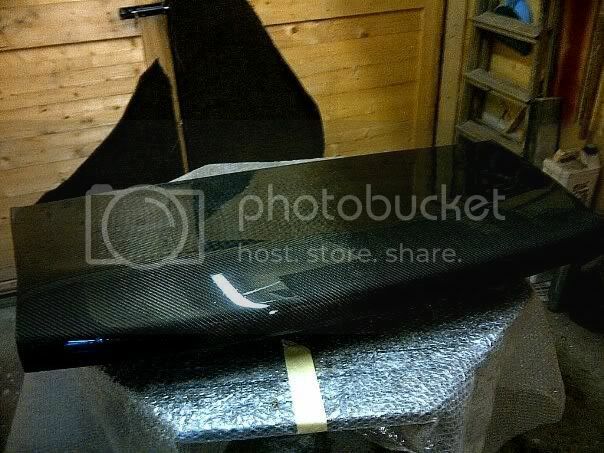 Is your spoiler carbon fibre as well or is it fibre glass? 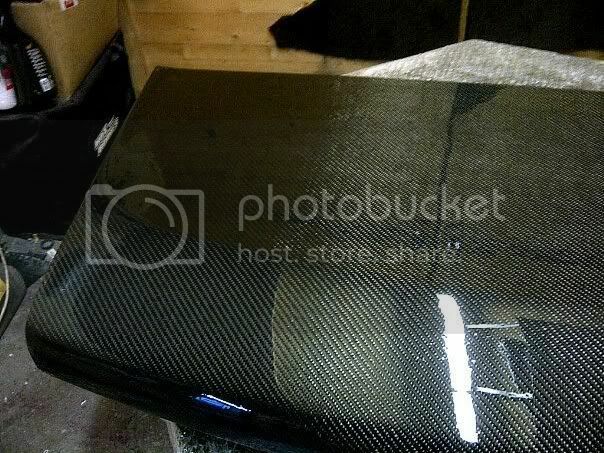 Infamous wrote: Is your spoiler carbon fibre as well or is it fibre glass? Hi, I was just wondering about the bootlid you posted up a while ago. Where did you get it from and do you mind telling me how much it cost? 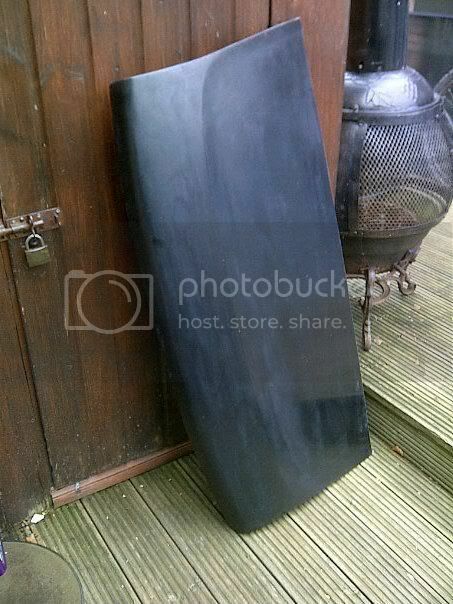 do you still have the fibreglass one you made knocking about and if so, interested in selling it?